Wat is dit voor site? Wij zoeken de goedkoopste boeken op internet. Blundering to Gloryvonden we het goedkoopst op Bol.com voor €31.99. We hebben gezocht in nieuwe en tweedehands boeken. Rechtsonderaan de pagina kan je het boek direct bestellen	via Bol	.com. 'You engage, and then you wait and see'-so Napoleon characterized his art of war. The greatest general of his day was a scrambler who never had a plan, strategic or tactical, that did not break down or change of necessity in the field. He was the master of the broken play, so confident of his ability to improvise, cover his own mistakes, and capitalize on those of the enemies that he repeatedly plunged his armies into uncertain, seemingly desperate situations, only to emerge victorious, 'blundering' to glory. In this absorbing book, historian Owen Connelly explores for the first time this aspect of Napoleon's battlefield genius. 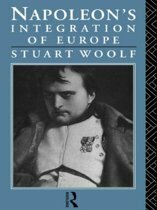 At the same time, he offers a complete account of the Napoleonic campaigns- at once the most concise and most accurate history in print. 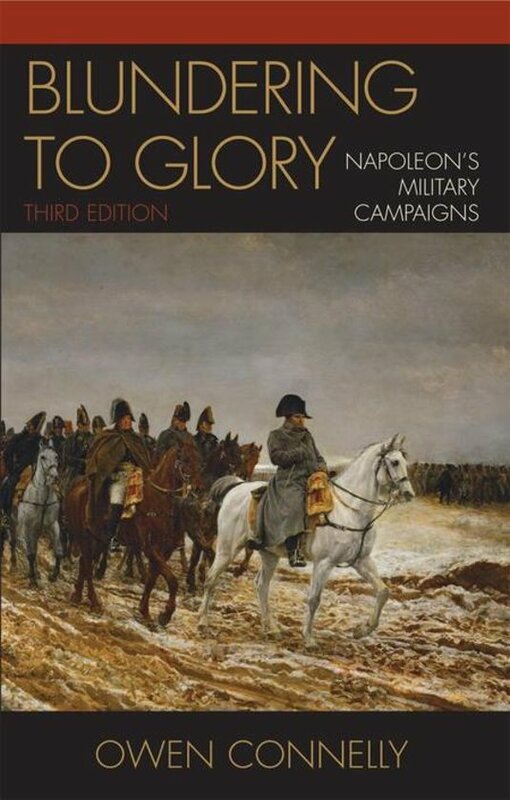 Blundering to Glory is an appropriate supplementary text for courses such as French Revolution/Napoleonic Era, Modern European History, European Military History, Modern Warfare, and Military Strategy.